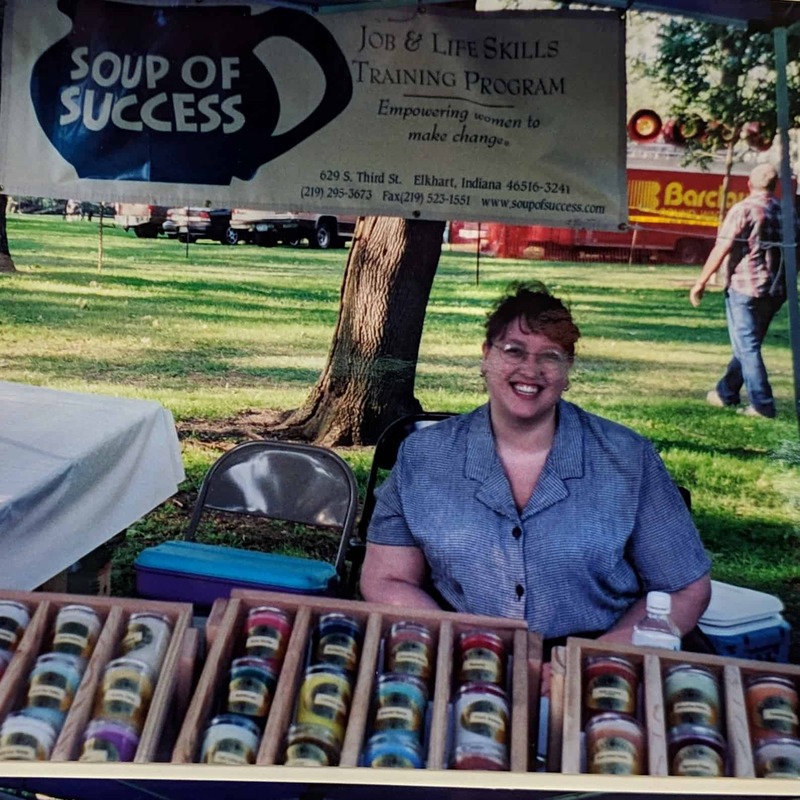 Soup of Success began November 1997 when Church Community Services (CCS) wanted to find a way to delve deeper into the lives of their clients to try to get at the root causes of poverty. Betsy Ayrea was the first Soup of Success director, a role in which she still serves. The intensive program began with one participant in the basement of 1st Congregational Church in downtown Elkhart. Classes were held in the fellowship hall, and its first product, Ruth’s 5-Bean Soup, was produced in the kitchen. 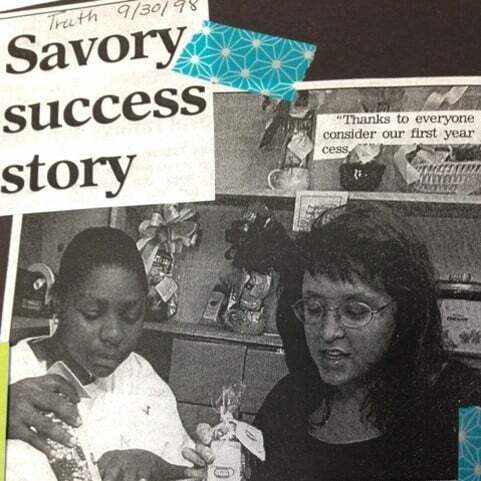 CCS moved in 1999 to a larger building on Third Street that had room to include a growing Soup of Success.During the ten years on Third, Soup of Success became very holistic in how women were empowered. Partnerships with individuals, churches, and other agencies brought participants spiritual support groups and knowledge of available community resources: physical and mental health services, domestic violence awareness, tools to navigate the legal system, and continuing education. Classes were added in computers, communication, self-defense, conflict resolution, money management, and creative expression. A cookie and dip line were added into the product mix. Additional staff including a class facilitator, counselor and production manager came on board. Monthly graduate reunion nights became a time for grads and staff to reconnect. In 2007 “Getting Ahead in a Just Gettin’ By World” curriculum was introduced to participants and soon a half-day “Poverty Immersion Experience” was offered to congregations who were studying poverty and social justice issues. 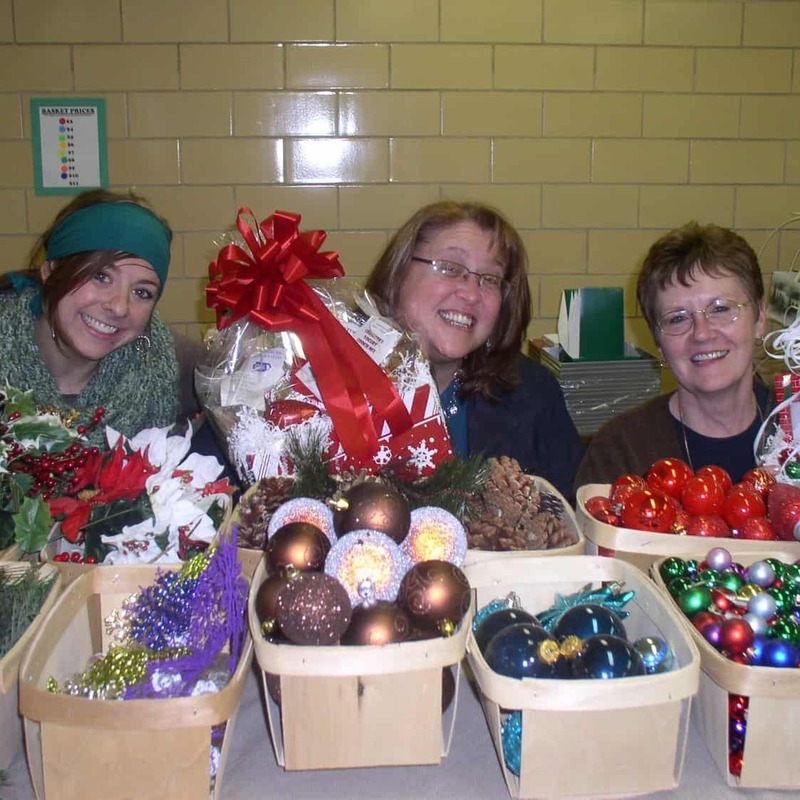 That year Soup of Success hosted its first Mennonite Voluntary Service volunteer and has been blessed with many MVSers sharing their gifts over the years. CCS moved into its current home on Oakland Avenue in April 2009, allowing Soup of Success to have multiple rooms for various classes and receive more personalized training. In 2012 “Practicing Personal Power” (Present, Prepared, Positive, Participating, Purposeful and Powerful) was added to the emotional resources curriculum. 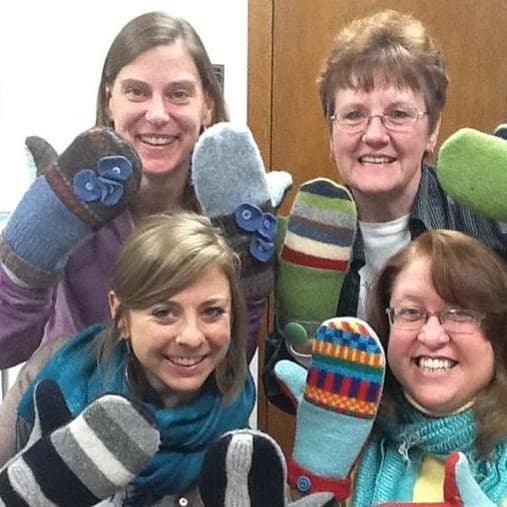 Spring of 2013 brought the new textile line “Mittens on a Mission” and the public met the new ucpcyling venture line with great enthusiasm. During the summer the building went through some renovations and in early November, Soup of Success unveiled a brand new entrance and retail space dedicated to Soup Of Success products. Through all of this change, the focus has always been on one thing: empowering women. We at Soup of Success are incredibly excited for the women in the program who are growing and changing their futures – and ours!